What is Change Control ? Changes should be reported through change control system in Production, Quality control, Quality assurance, Stores, Engineering and R&D departments. In pharmaceutical industries change control has an important role. 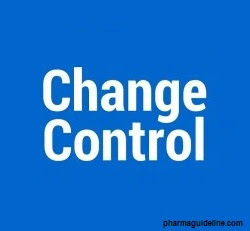 In pharmaceuticals, every change is reported by change control process. When a change is being made in any process or procedure it is reported by change control procedure and that is approved by the company authority. Change control is used to control the changes made in the pharmaceutical industry. • Critical Process control parameters. • Change in Batch size. • Change in any equipment. • Critical Part of any equipment. • Change in Specifications of Raw Material/Packaging Material/Finished product. • Addition / Deletion of any Raw material in the product. • Change in quantity of Raw material in the product. • Addition / Deletion of any manufacturing Steps. • Change in Shelf Life. • Change in Environmental Conditions. • Change in Specifications of In-process / Intermediate materials. • Change in Storage conditions. • Change in method of analysis or change in sampling plans and method. 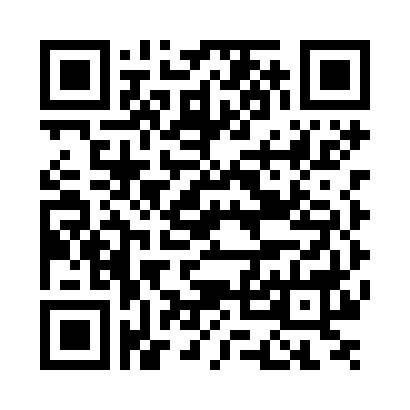 • Change in Hardware / Software of any Computerized Analytical Instruments. • Change in Stability Protocols. • Change in source of any Raw Material or primary packaging material. • Change in specifications of Raw Material / Packaging Material / Finished product. • Change in Specifications of In Process / Intermediate Materials. • Change in Sampling Plan/Quantity of Samples. • Change in Documents and SOPs. • Change in Validation Protocols. • Change in Hardware / Software. • Change in cleaning steps. • Change in cleaning aids.